Interior remodeling, like most home improvement projects, is a long-term commitment. Therefore, getting the design right before home remodeling contractors begin their work is ideal. Hiring a designer can help you achieve these goals, and can be a worthy investment in itself. 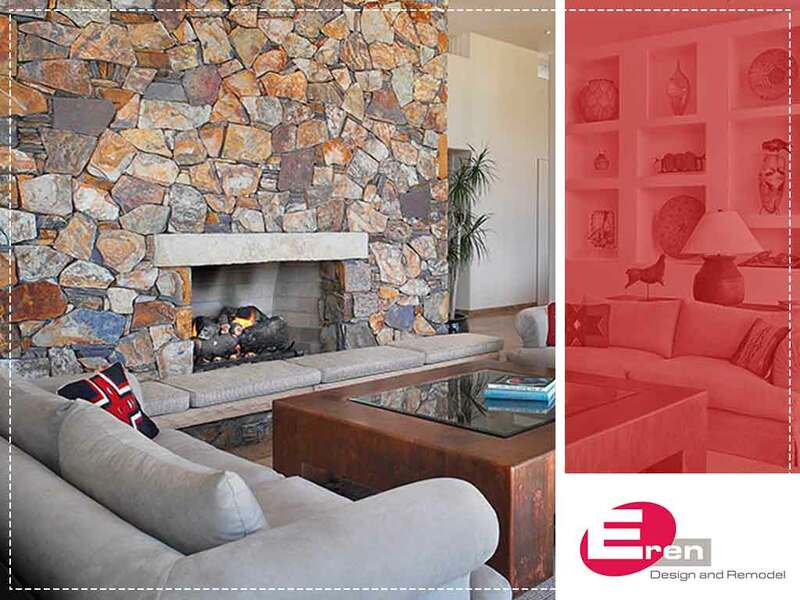 Eren Design and Remodel shares the reasons that make hiring an interior designer a good move. A common misconception with hiring a designer is that it will cost more. The truth is, a good designer can actually save you money by eliminating guesswork and trial-and-error. Changes to the project during installation or after the fact are still considered part of the long-term cost, which can easily increase with every change you make. An expert home designer, on the other hand, can come up with a design that you’re less likely to change. It can also save time, as all the materials to be purchased are finalized before remodeling actually starts. This means you save time and money on present and future remodeling changes. An interior designer can bring another perspective when planning your remodeling project. A further misconception in regard to designers is that they impose their tastes on you, when in fact they are more of the collaborative type when working with clients, bringing fresh ideas that you may not have thought of otherwise. More importantly, designers can help turn these ideas into installation plans. Homeowners who prefer to do their own interior design tend to copy elements, or even complete designs, from magazines and websites. While there’s a good chance it will turn out looking good, it would always be someone else’s design. A designer can take the elements you love and the ideas you have swirling around in your head and help combine them to create a design that’s entirely yours. And the best part is, you’ll love the design so much that it will be a long time before you decide to refresh your home’s look, if at all. To learn more about our home remodeling service, call Eren Design and Remodel today at (520) 885-2500. You can also fill out our contact form to schedule an appointment. We serve Tucson, AZ, and surrounding areas.